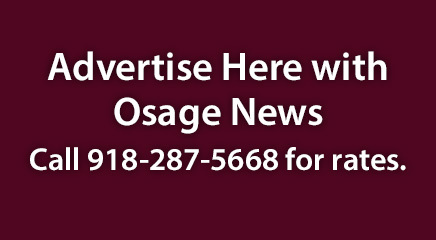 The Native American Journalists Association awarded the Osage News three awards for its 2017 coverage. 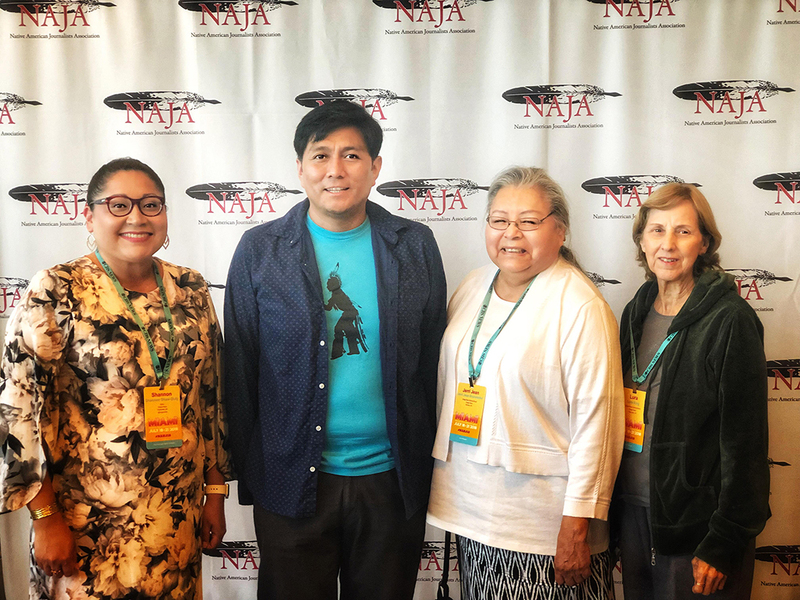 NAJA, which partnered with the National Association of Hispanic Journalists, co-hosted its conference this year in Miami, Fl, July 17-22. Conference panels and training sessions covered areas in reporting, investigative reporting, print, television, online and emerging technology. The Osage News circulation is 7,000 and they compete in the Professional Division II, which is the 5,000-10,000 circulation category.